Representatives of Nikko Alivila hotel - Mr. Fujita Kazumori - General Manager and Mr. Morita Hinaki - Senior Manager (by the introduction of Kowa company) on March 22 came to LHU to discuss cooperation plan and interview students of Japanese Studies major who take part in the paid Internship program from six months to one year at the hotel. 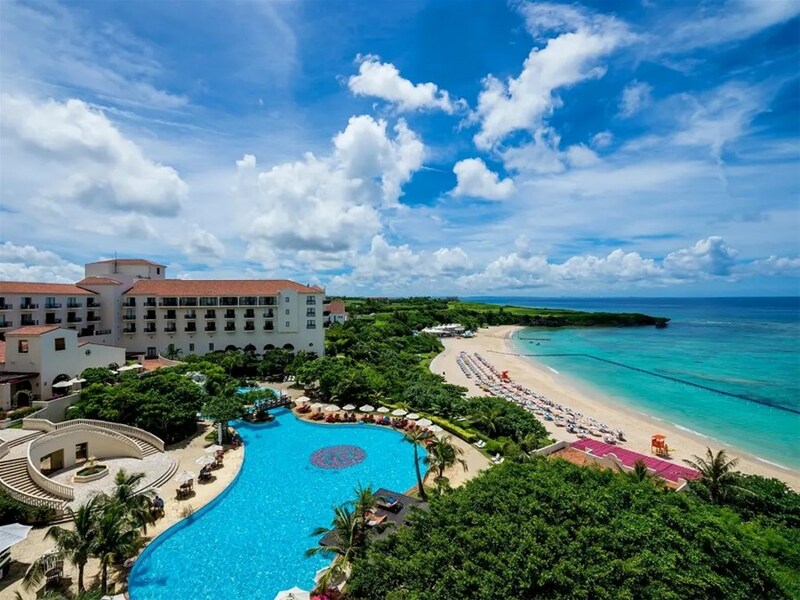 Nikko Alivila is a 5-star hotel located at 904-0393 Okinawa, Yomitan, Gima 600, Japan. The hotel room price is from VND 10 - 25 million /a night. Before interviews, Nikko Alivila hotel introduced information and job requirements in detail as well as long-term human resources development goal for good interns. This time, the hotel recruits six Japanese major students of LHU. For students majored in Japanese Studies, in addition to language knowledge, some professional skills related to foreign trade, Japanese Studies,... they really need specific environments to increase professional skills and especially communication skills for career development. Currently, the University opens free Japanese training course for students at all levels to offer them more opportunities to participate in the paid internship program at prestigious Japanese hotels. 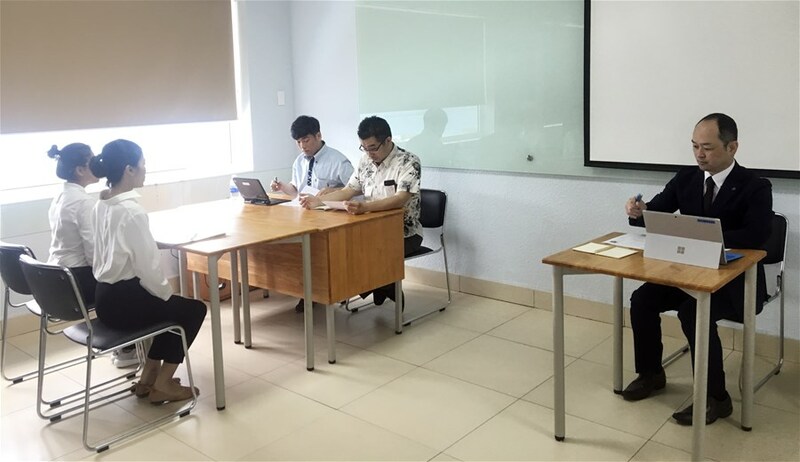 Thereby, it brings a lot of benefits for students of Japanese Studies in particular and then students of Vietnamese Studies (Tour Guides) and Tourism and Travel Management. For those who pass Internship program through Kowa company, they also have the opportunity to learn practical experience through activities to visit famous landmarks in Japan at the end of each month. Taking internship at a hotel helps students establish valuable relationships, develop their career in the future. In addition, Internship program create students opportunities to increase their communication skills and promote foreign language. They can learn experience from the experts, learn how to approach professional customers and how to solve challenges and get valuable relationships with experienced experts, colleagues, providers, customers.